Dracula is included in various types of genres such as invasion literature, horror fiction, vampire literature and gothic novel. 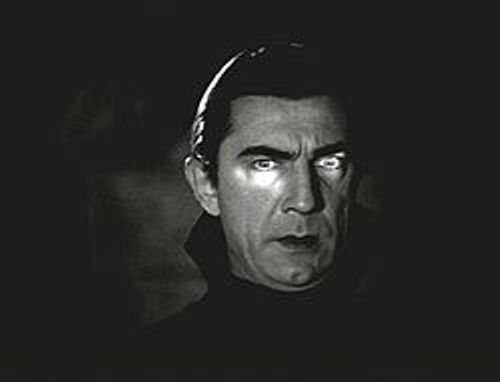 Dracula is considered as a very popular character. The character has been adapted in various TV series, movies and theatrical production. Many people believe Dracula was inspired from Wallachian Prince Vlad III the Impaler from 15th century. The prince was also known as Dracula. Get facts about Doomsday here. The characteristics of Dracula were narrated from different narrators. The people would know his weaknesses, abilities and powers. Facts about Dracula 5: who was Dracula? Dracula is a nobleman from Transylvania. He had lived for centuries. However, he was not dead. Dracula lives in a castle located near the Borgo Pass at the Carpathian Mountains. The castle is decaying. Dracula presents the aristocratic charm for he is a nobleman. 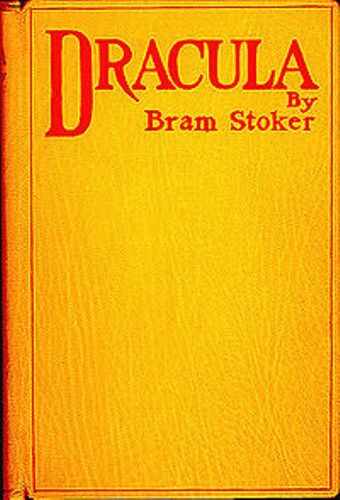 The portrayal of Dracula by Stoker is very different from the common vampire. 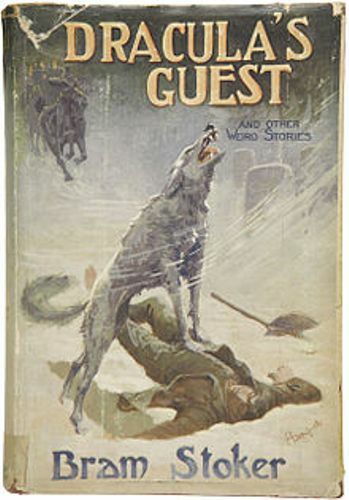 He is not as a corpse-like creature found in Eastern European folklore. The early life of Dracula is not known much. However, it is stated that he was an alchemist, statesman and soldier. Dracula rises from death as a vampire. When he died, his body was placed in a great tomb located in the castle. 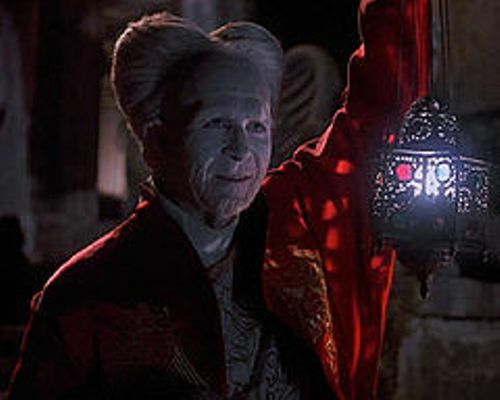 He lived with three female vampires for centuries in the castle. Find facts about Doraemon here. Dracula was in love with an ancient architecture. He loved it and preferred to live inside an aged home to a new one. 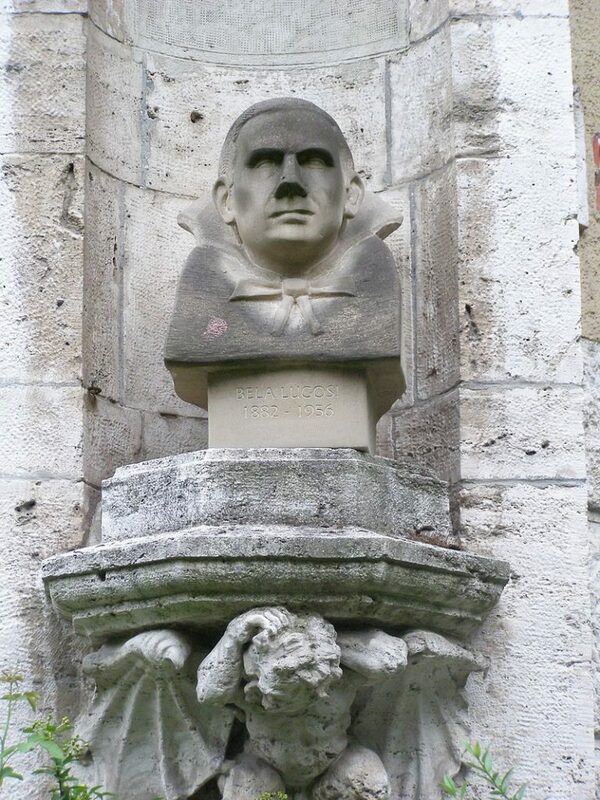 Do you enjoy reading facts about Dracula?